Words have a great impact on our self-esteem. Words can inspire, can encourage us and boost our self-confidence. Words have the ability to make a lasting impact on our thoughts and actions. 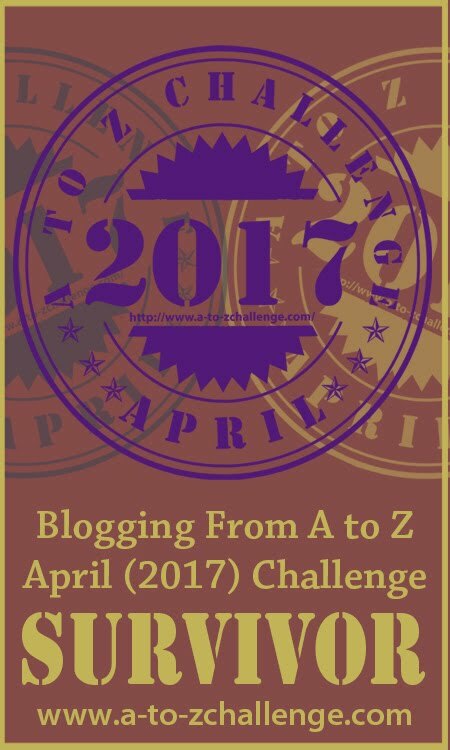 I write about my spiritual and personal growth influences from A to Z. Beautiful beautiful quotes.. I can’t decide which one I liked the most! All of them are so feel good and so motivating! I need to make post-its out of them and stick on my desk 😉 to feel motivated and happy all the time. Thanks for sharing!! They are all so lovely. Have a look at the character review of this amazing woman Mary, Queen of Scots who lived to fight for her rights! Making post-its is a good idea. I do that all the time and stick them around my desk too. Thank you for staying connected Pikakshi. Quotes can inspire, motivate, challenge, and make us reflect on our choices. I always have an inspiring quote posted near to point me toward my dreams. I too have a practise of sticking quotes around me. I am constantly motivated by quotes and more quotes. Thank you for leaving your valuable comment here.